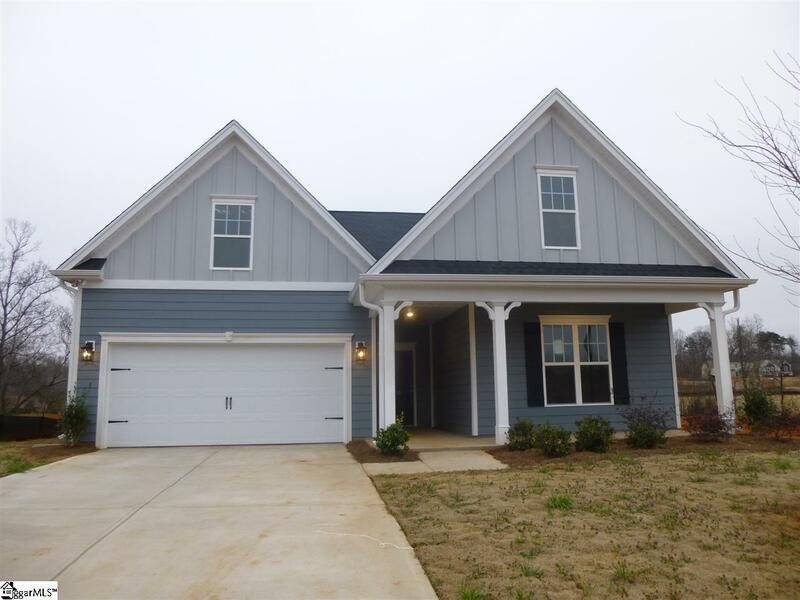 Boiling Springs newest community with JAMES HARDIE COLOR PLUS!! Also, YARD MAINTENANCE INCLUDED IN HOA!! Great location, Great Home, Great Community!! Homes in Bexley are finally under construction and have been well received for the area. Be one of the first to own a home in Bexley - so close to the thoroughfare of Hwy. 9 and if you want to get away, Spartanburg/Greenville/Hendersonville and Asheville are just minutes away since we are so close to I-26 and I-85. Also, just minutes from the Tryon Equestrian Center AND Lake Bowen. You don't want to miss this opportunity! !